Free open air community event this weekend in Toronto. Ethiopians are celebrating their new year and it is 2011 ; no rush! 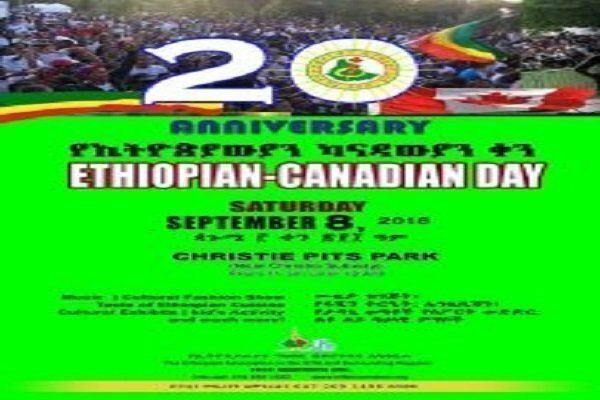 With the relative peace achieved now, there is much to celebrate this year and Eritreans are expected to be part of the event at Christi Pits Park. 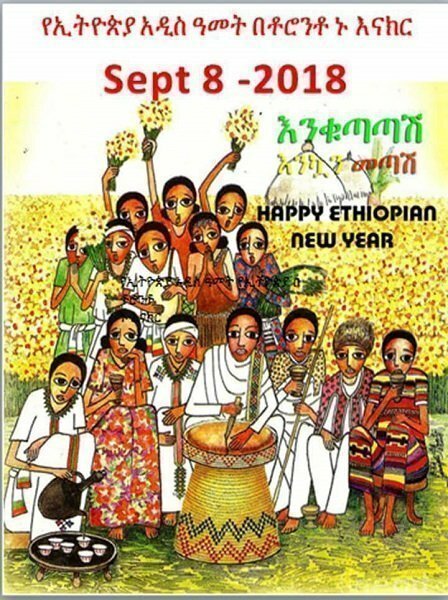 Ethiopian New Year will be celebrated in Toronto this Saturday . And it is going to be the 20th anniversary of the event.